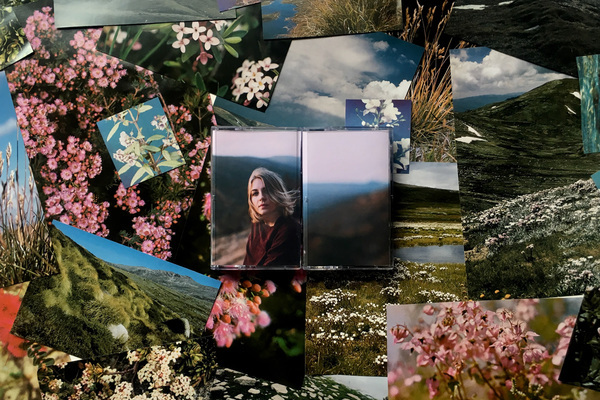 Manila based producer Pamcy (Pamcy Fernandez) releases her double A side Piso Isa - a stylish collection of minimal house that’s as nostalgic as it is refreshing. 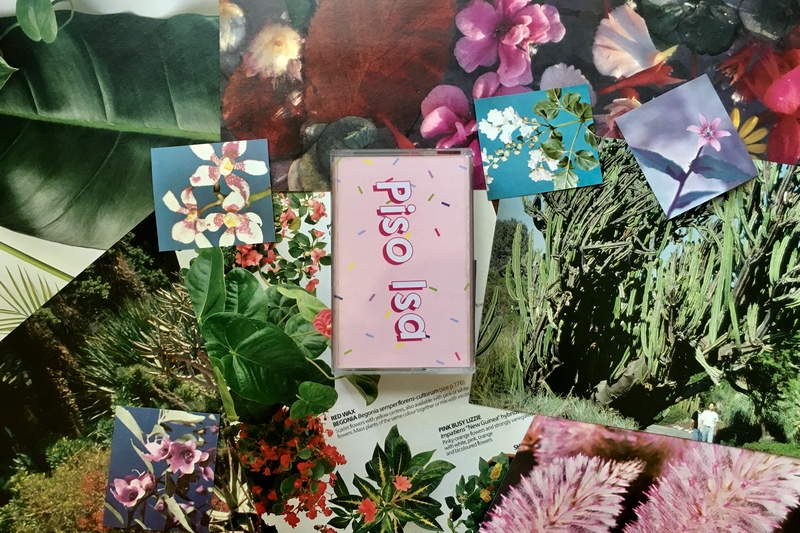 Piso Isa (“One Buck Apiece” in English) is Pamcy’s homage to local childhood sweets, overtly sweet with elements of elevator music, utilising found sounds, xylophones and door chimes. 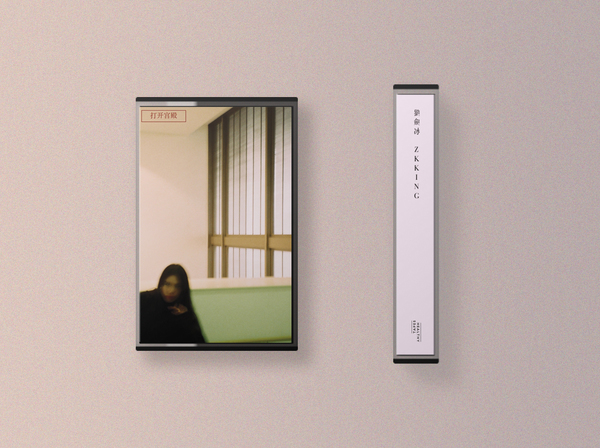 Marking a shift in tone from Pamcy’s previous EPs, the release is one that’s sure to win over fans of producers like yaeji or Qrion with it’s candid production that feels instantly danceable and carefree. 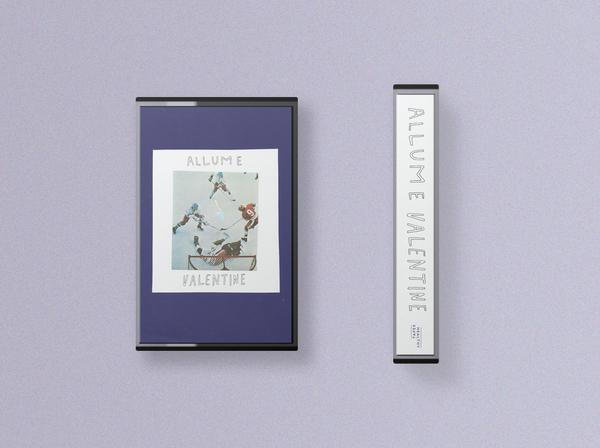 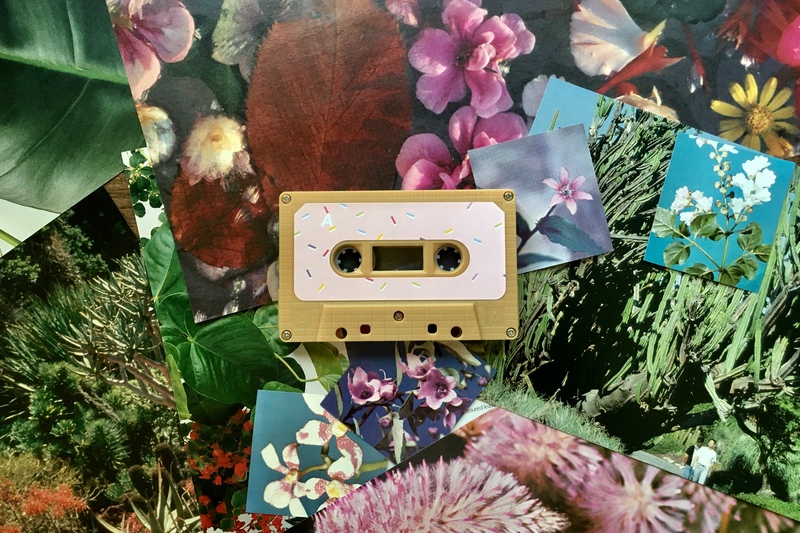 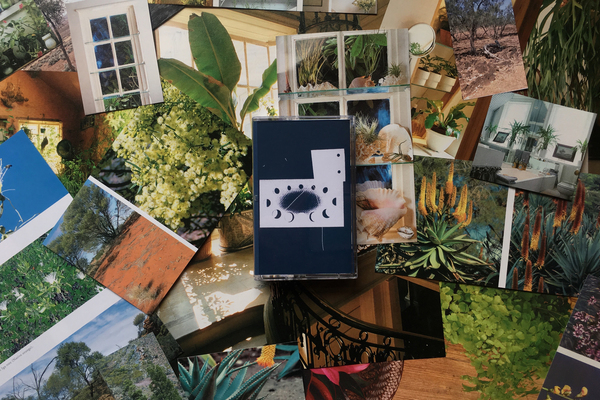 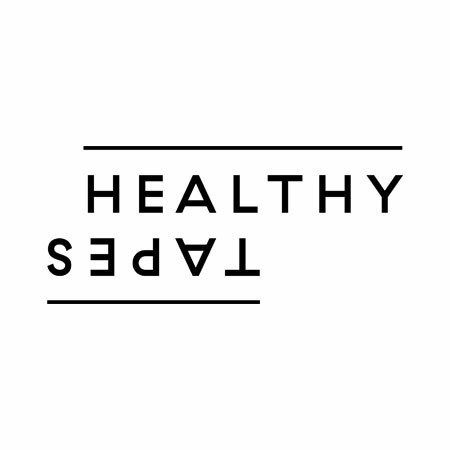 The two track is representative of a blossoming electronic scene in Manila and is the producers first international release with Australian label, Healthy Tapes. 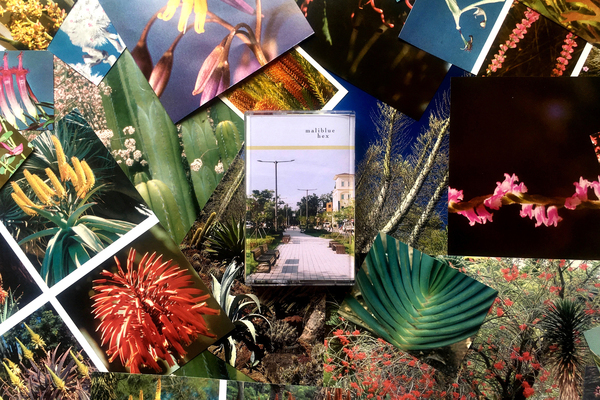 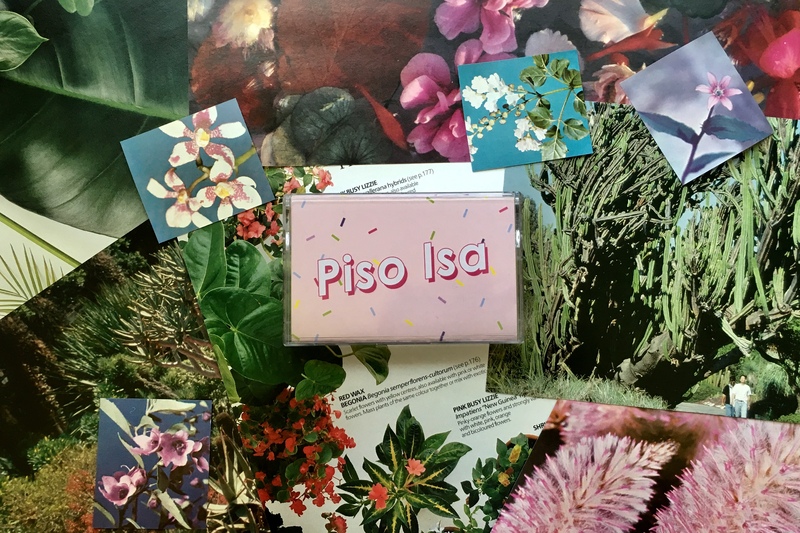 Piso Isa will be released digitally and on limited butterscotch cassette on March 16th.